Graduating from the Toho College Gakuen College of Drama and Music in Tokyo, he became a member of the prestigious Kobo Abe Studio. 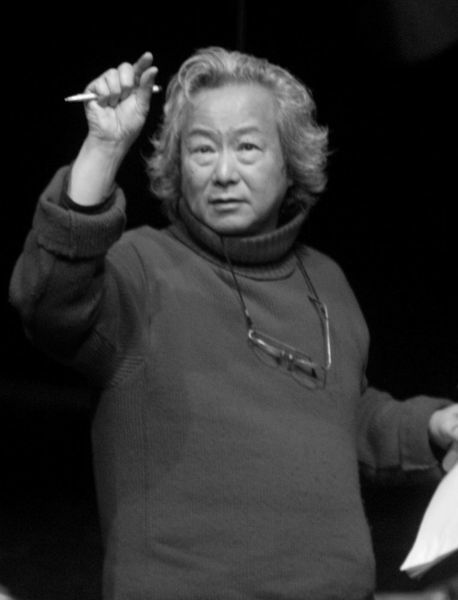 He has studied the traditional Japanese forms of drama, Noh and Kyōgen. He took a diploma from the École Internationale de Théâtre Jacques Lecoq in 1975.